Here at Blend, we appreciate every detail that goes into making beautiful jewellery, and we ensure that our photography portrays exactly that. Each piece we are given to photograph is thought about individually with regards to its lighting, composition and bringing out the shine in every stone. It isn’t as easy as sitting a product inside of a light tent. Although this would illuminate the jewellery, it would result in washed out tones. The nature of reflective items also makes it difficult to define edges- so we take time with each jewel ensuring the final result is sharp, and no colour is ever lost. 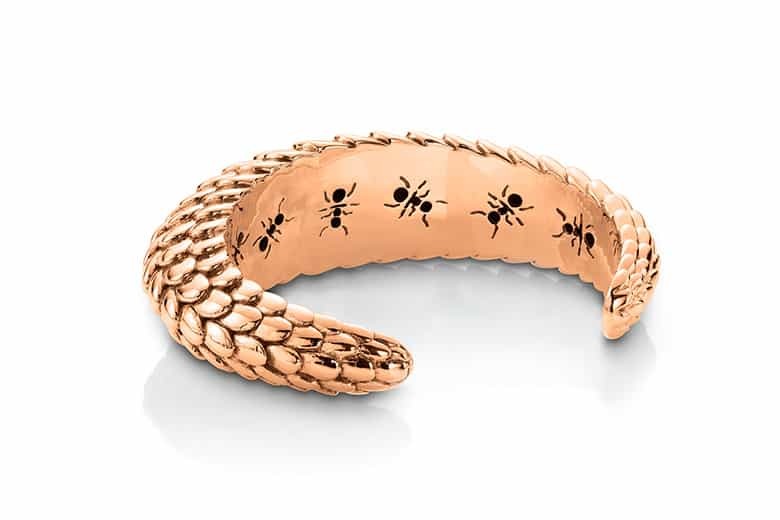 When photographing jewellery, using the right equipment makes every difference. We use high- res cameras, keeping as much fine detail possible. Jewellery Photography requires an in-depth knowledge of understanding how and where to position lights around the jewel to display dimension in a stone’s shape. 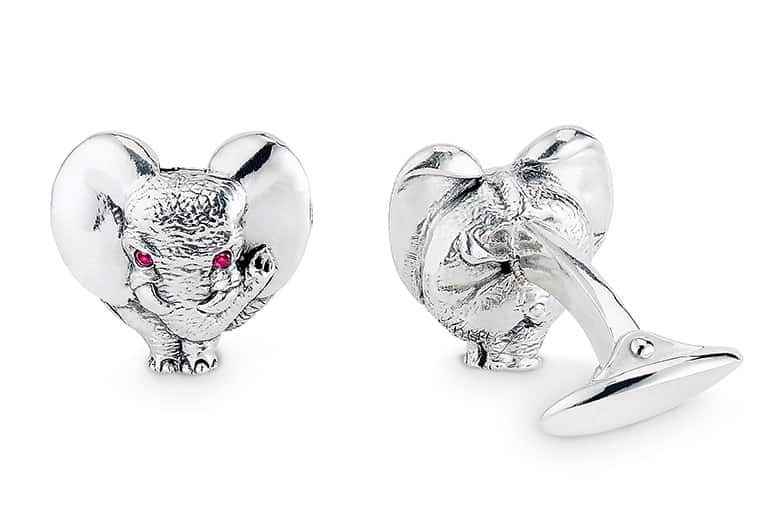 Patrick Mavros have crafted precious silver sculptures and luxury jewellery for over 30 years. We were gifted the opportunity to photograph a range of their unique pieces. Each item had delicate features, which meant it was essential for lighting to portray the depth in the engraving. 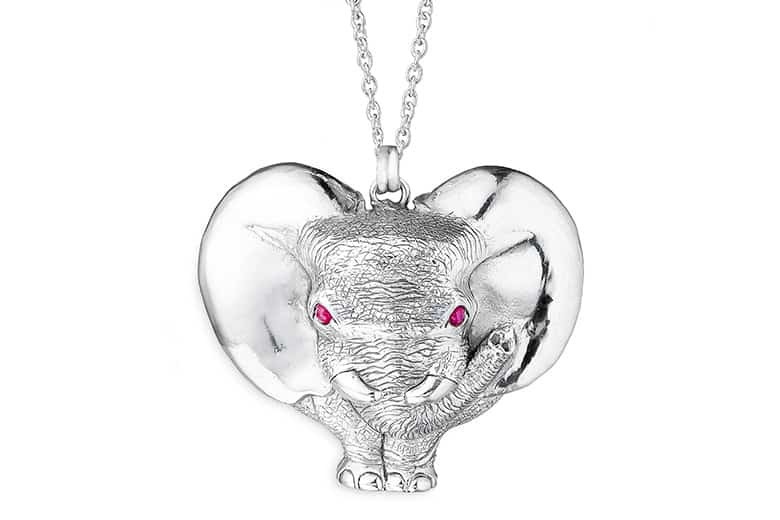 Petite pink stones feature on the faces of their silver Elephant necklaces. 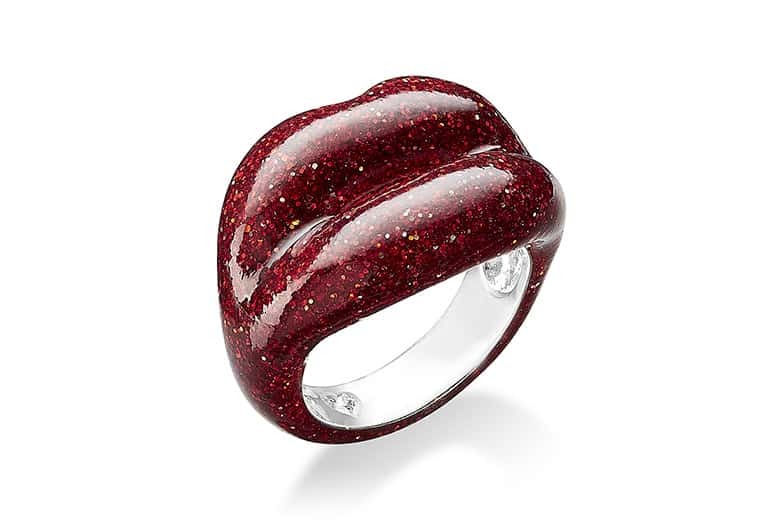 We captured the vibrancy of the jewel and allowed our retouching team to match every tone perfectly. 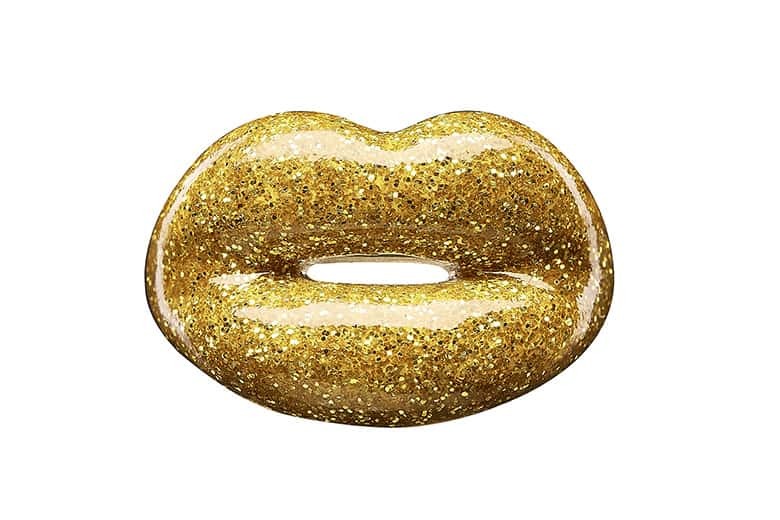 Solange’s pop-art “Hotlips” rings have become one of her most iconic pieces. Originally designed in 2000, her collection has since been acquired by both the Louvre and the Victoria & Albert Museum. We added a highlight that glides across the lips to showcase the glossiness. 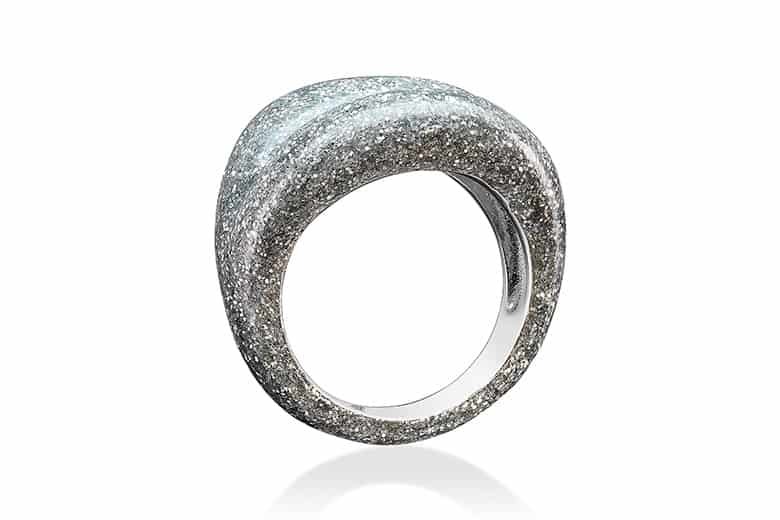 The rich tones in the ring were boosted in post-production, and the silver interior was cleaned and kept with a gradient to emphasise curvature. Blend can especially understand being nervous if you’re a new business with multiple pieces to shoot. We’re confident in the work we produce- which is why we offer to test shoot your piece before you buy into a full shoot. Terms and conditions apply.